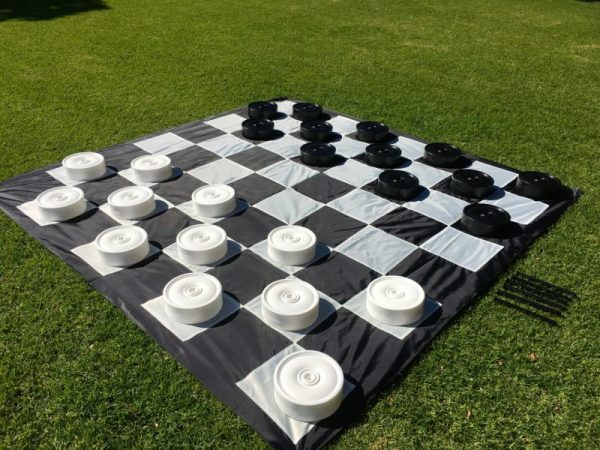 Checkers Giant set is perfect for outdoor events and parties. 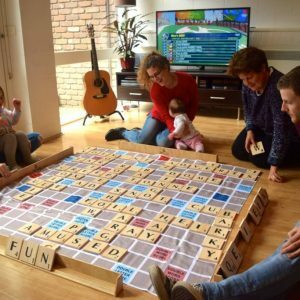 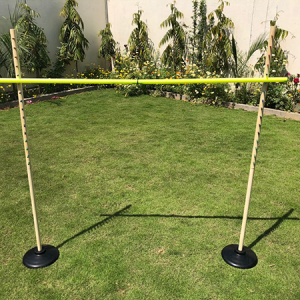 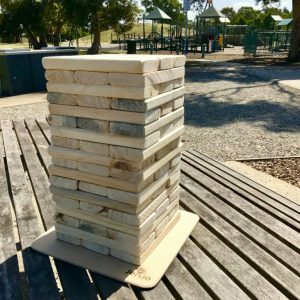 It is a fun & competing game for all ages to enjoy. 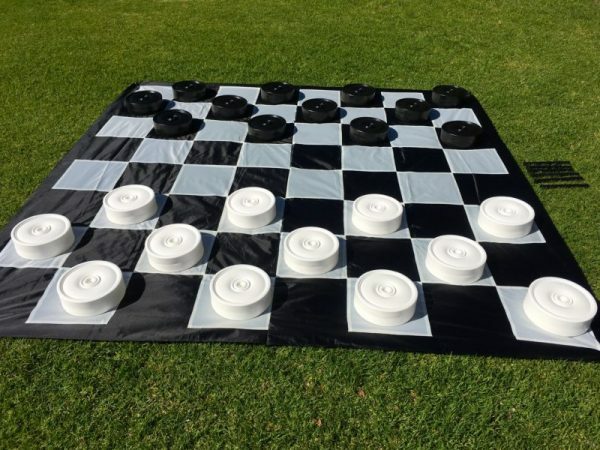 Enjoy a game of Checkers in large dimensions with this Giant Sized Checker Set. 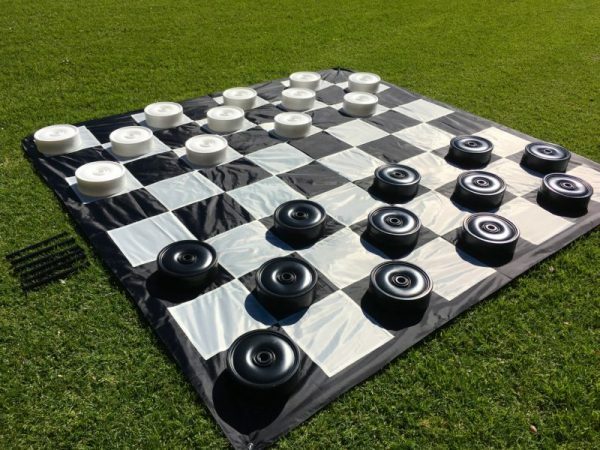 It comes with 12 black checkers pieces & 12 checkers white pieces, 6 plastic rods for making kings and 3m x3m nylon mat. 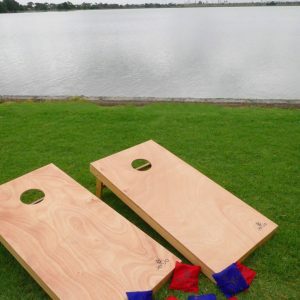 Also it includes the game playing instructions / rules. 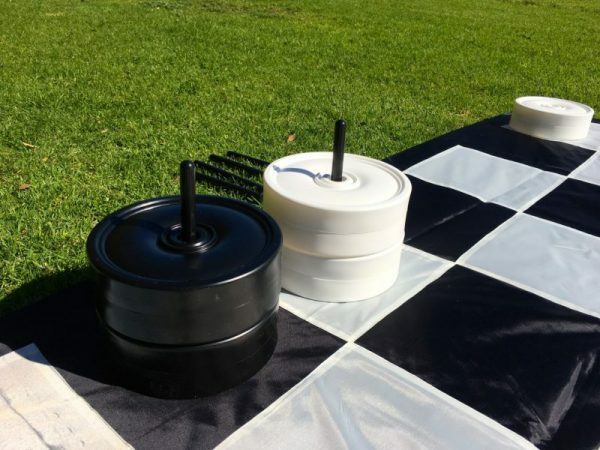 The height of each checkers piece is 9cm high with a base diameter of 25cm. 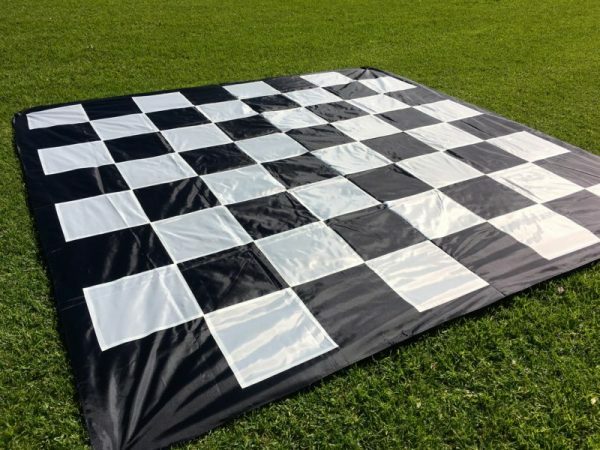 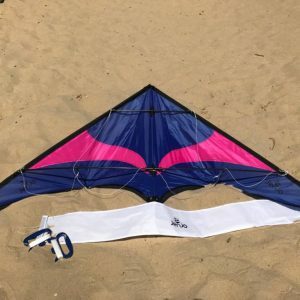 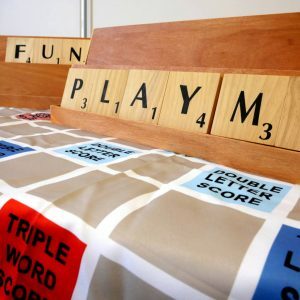 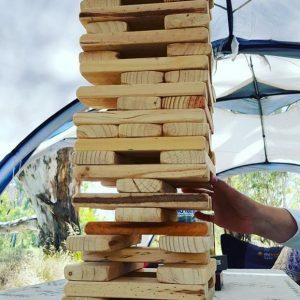 The checker pieces are made from a very strong and durable plastic material that is UV protected and totally waterproof and can be left outside during all sorts of weather conditions. 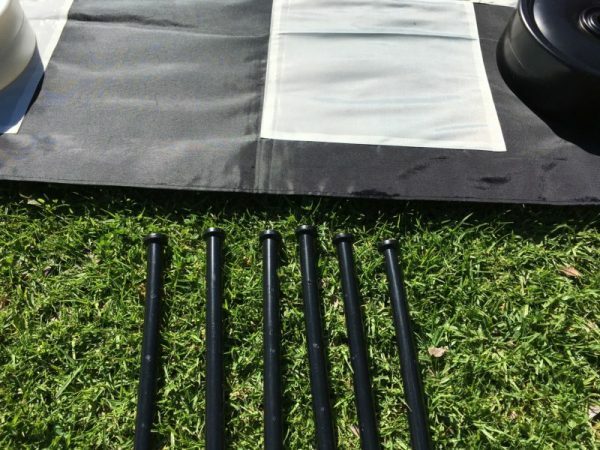 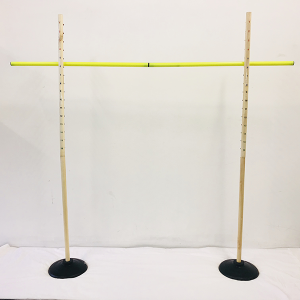 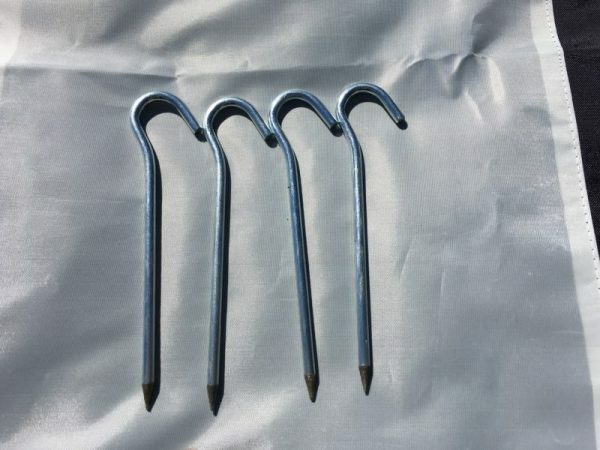 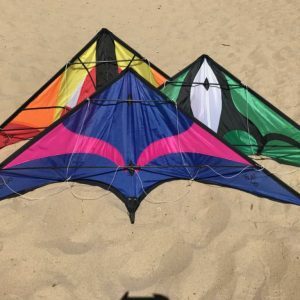 Each piece is tough, durable yet light-weight. 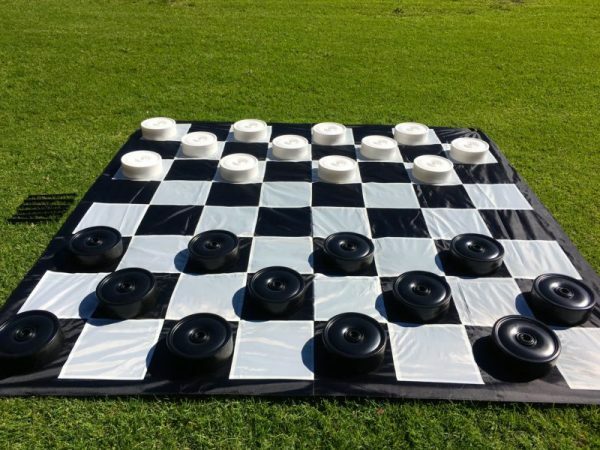 Our Giant Checkers mat was designed for ideal flow so that you can easily play chess without difficulty. 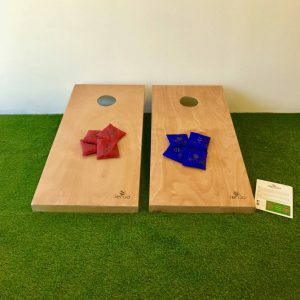 Each large square is 30cm x 30cm to make it easy to move around the mat and check all of your options for the next move.